Nikko Toshogu Temple (日光東照宮) is the mausoleum of Tokugawa Ieyasu, founder of the Tokugawa shogunate, which ruled Japan for over 250 years until 1868. The shrine is dedicated to the spirits of Ieyasu and two other of Japan's most influential historical personalities, Toyotomi Hideyoshi and Minamoto Yoritomo. 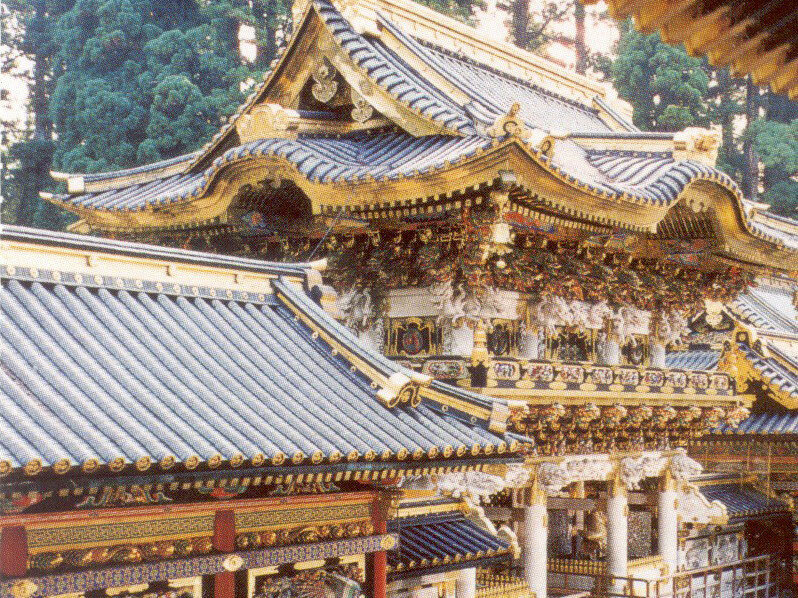 The lavishly decorated shrine complex consists of more than a dozen Shinto and Buddhist buildings set in a beautiful forest. Initially a relatively simple mausoleum, Toshogu was enlarged into the spectacular complex seen today by Ieyasu's grandson Iemitsu during the first half of the 17th century. 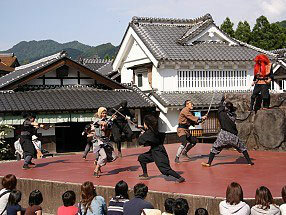 Nikko Edomura (Edo Theme Park) is a history theme park recreating Japanese town life during the Edo Period (1603-1868). The park is really a small town built in Edo style architecture and populated by townspeople in period costume, and has been used as the setting for period tv dramas. Park guests have the opportunity to dress up as well (costumes can be rented for a fee) and tour the town's historically based shops and museums, participate in games and see live shows and theater. 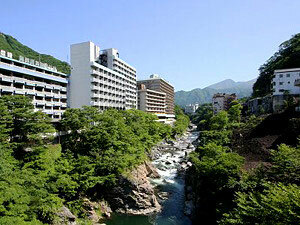 Kinugawa Onsen is close to Nikko, and is included in the free travel zone of many of the Tobu rail passes to the area. 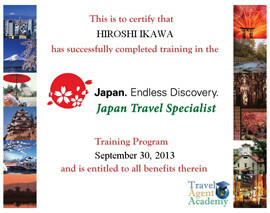 The town is a good place to overnight when visiting Nikko and can add a little fun and relaxation to complement the culture and nature of Nikko.